At Jeanne Marie we are delighted to present this product available for flower delivery in Newcastle and surrounding areas. 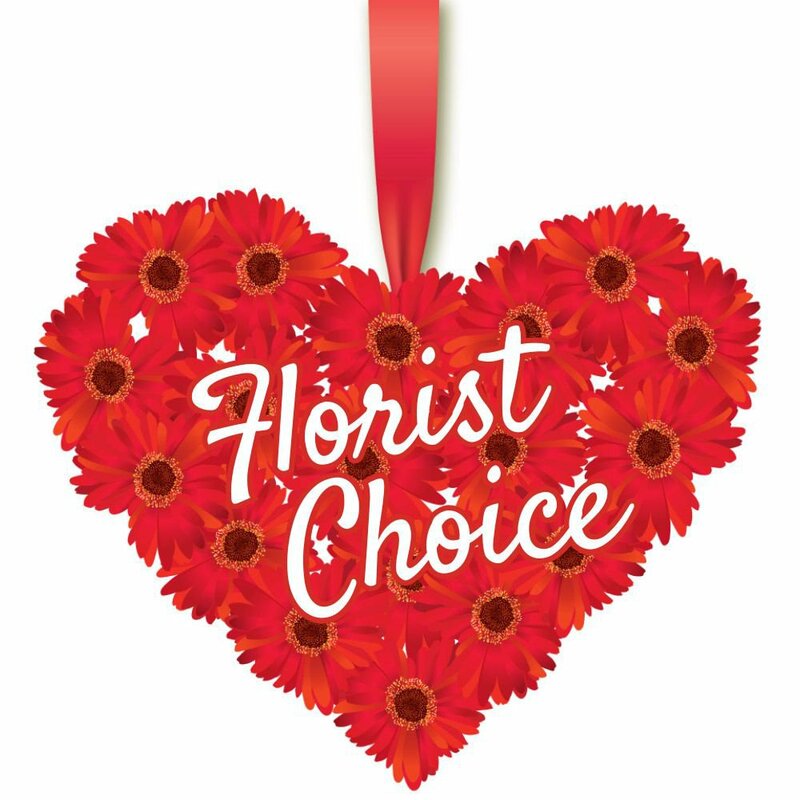 Florist choice bouquet. Available for Same Day delivery.